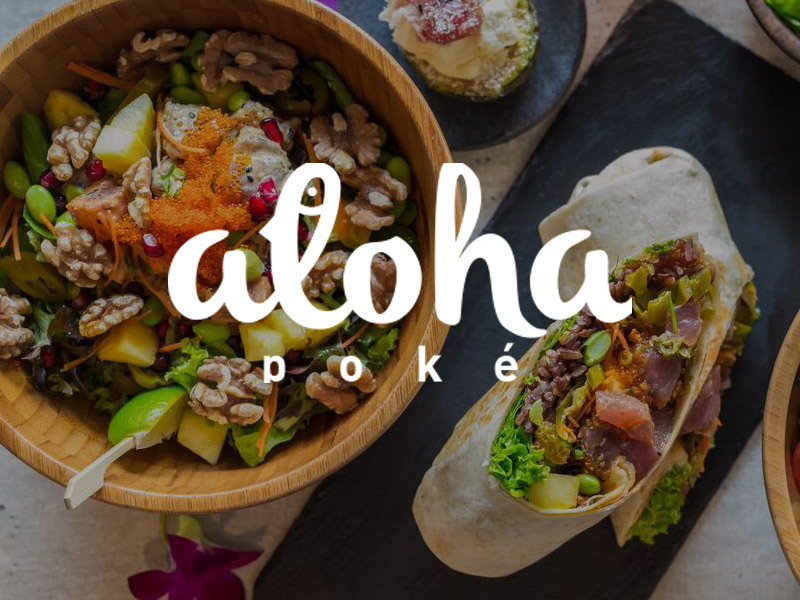 Aloha Poké is a casual dining outlet that specializes in Poke bowls. 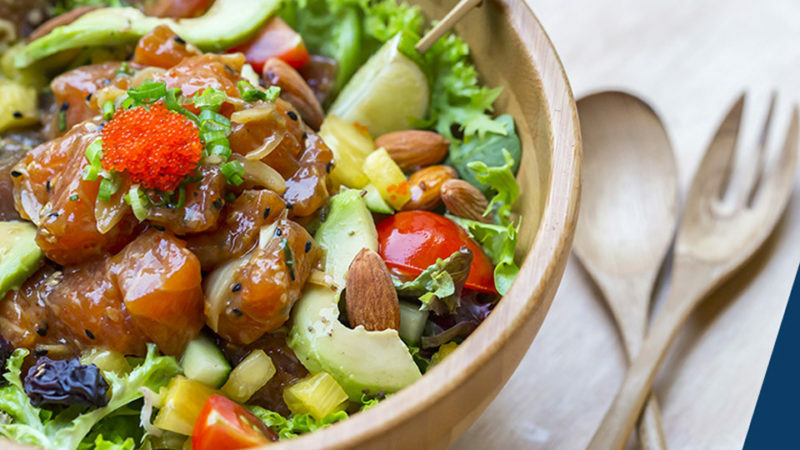 Their traditional Poké comprises of seasoned Ahi (Tuna) tossed with toasted sesame seeds, sweet onions and scallions. 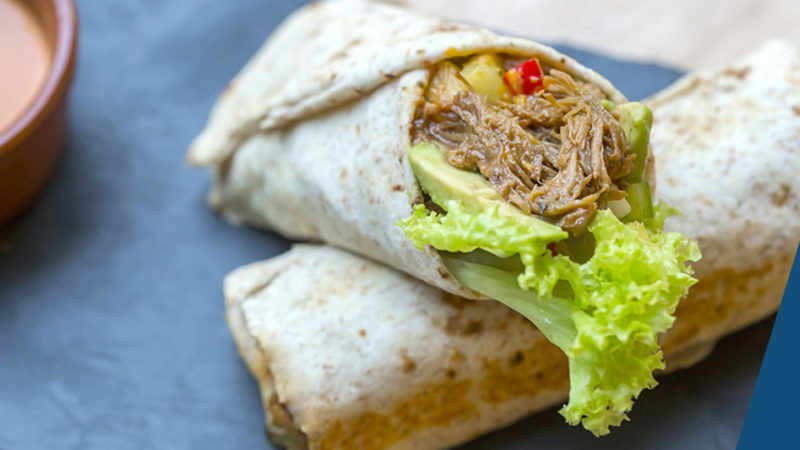 It’s great on its own; but for a heartier meal it can be consumed over rice and salad. 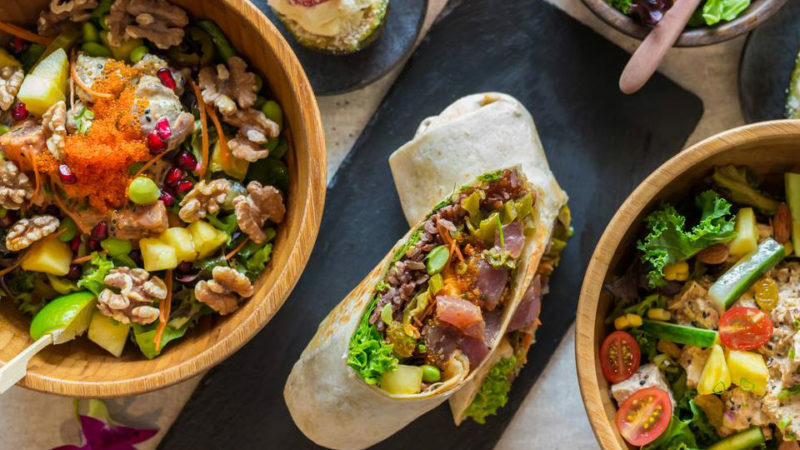 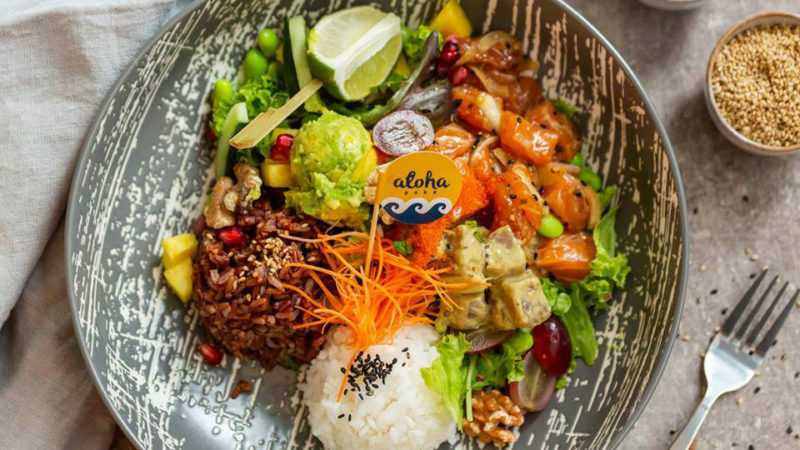 At Aloha thier Poké is always prepared fresh with generous amounts of tuna or salmon lightly marinated in our secret sauces and topped off with a wide selection of Add-ons and Superfoods.